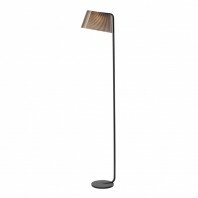 The classic Moooi Double Shade lamp features a timeless design that is, was, and will forever be a beloved of the general public. 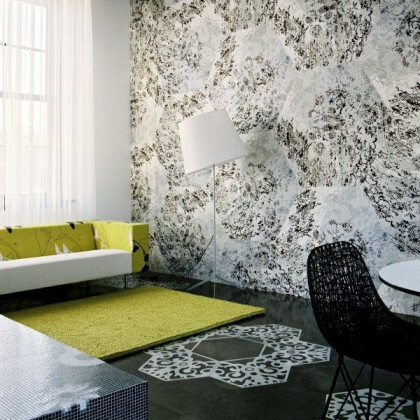 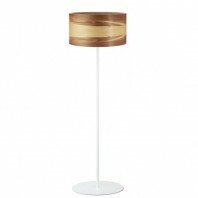 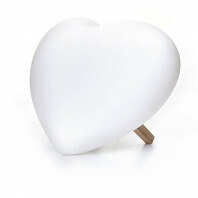 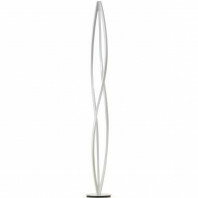 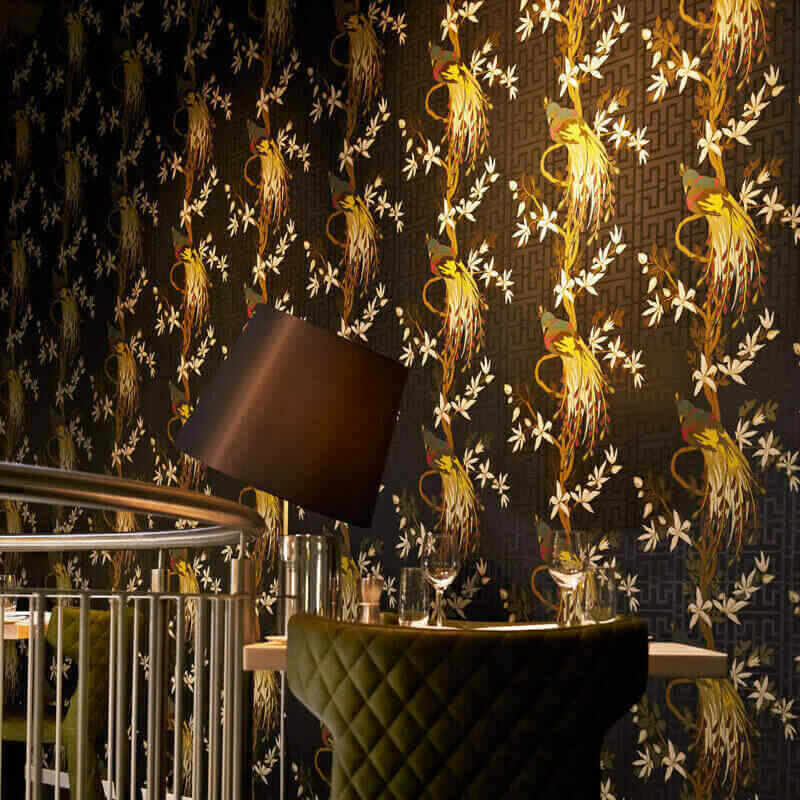 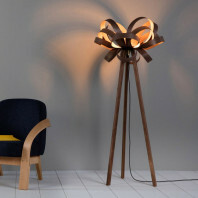 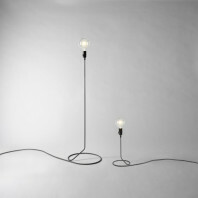 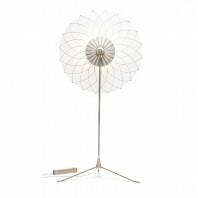 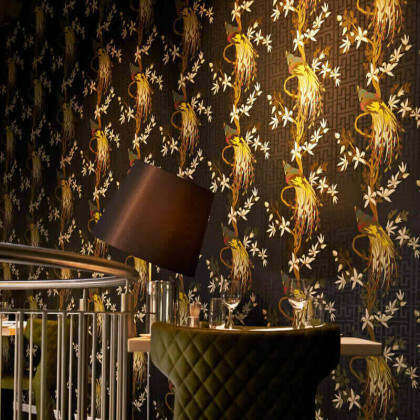 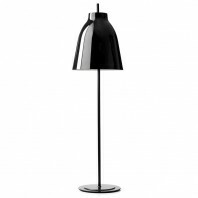 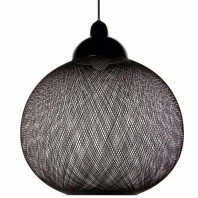 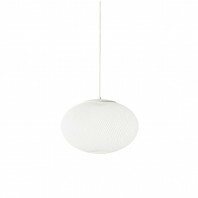 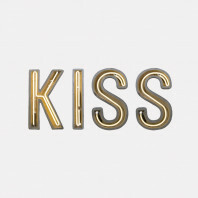 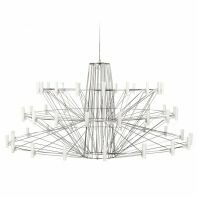 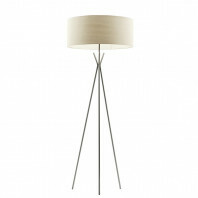 Designed in the year 1998 by Marcel Wanders, this lamp continues to be a bestseller in the Moooi collection. 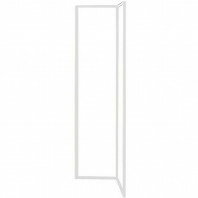 From its simple, charismatic design to its slender build, the elegant design of this Double Shade lamp features a beautiful yet understated beauty that can make every space it’s set up in seem perpetually ephemeral. 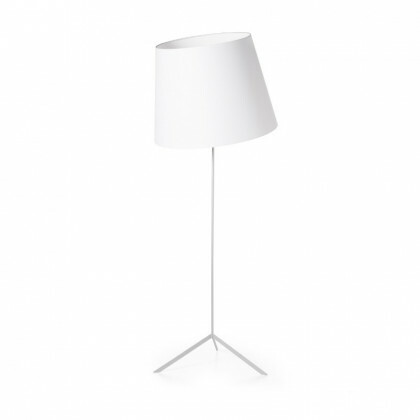 Available in both black and white color schemes, the Moooi Double Shade lamp embraces it achromatic sophistication very well. 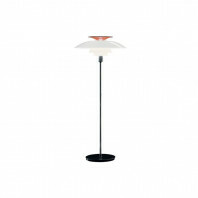 Its simple design is constructed from powder coated steel, while the shade is made up of PVC/cotton laminate. 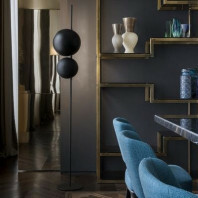 This versatile physique is evergreen enough to suit all modern as well as contemporary interior designs without a hitch. 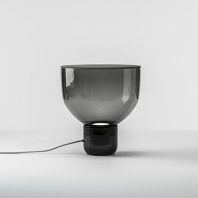 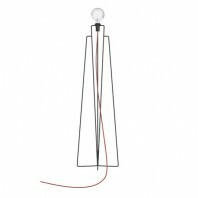 The straightforward visual design of this lamp can fit all sorts of aesthetics – from minimal to modern and even neo-classical. 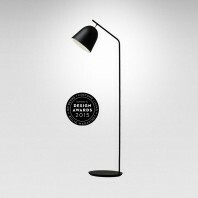 The minimal no-nonsense design is actually a powerhouse aesthetic that is versatile as well as sleek. 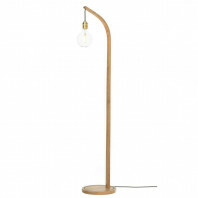 This unembellished beauty gives this lamp a distinct quality that attracts all. 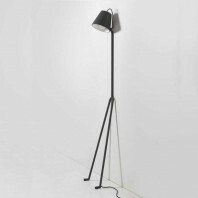 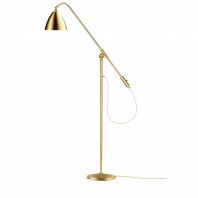 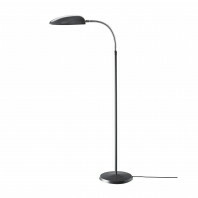 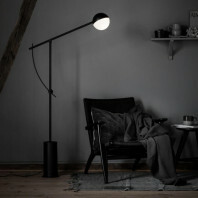 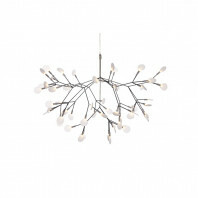 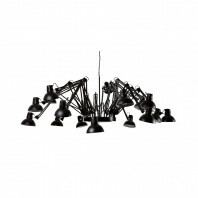 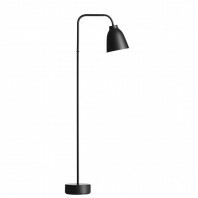 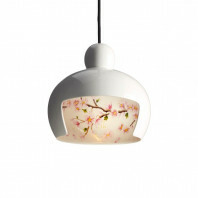 Aside from being the epitome of trendy, the Moooi Double Shade lamp is also the easiest to maintain. 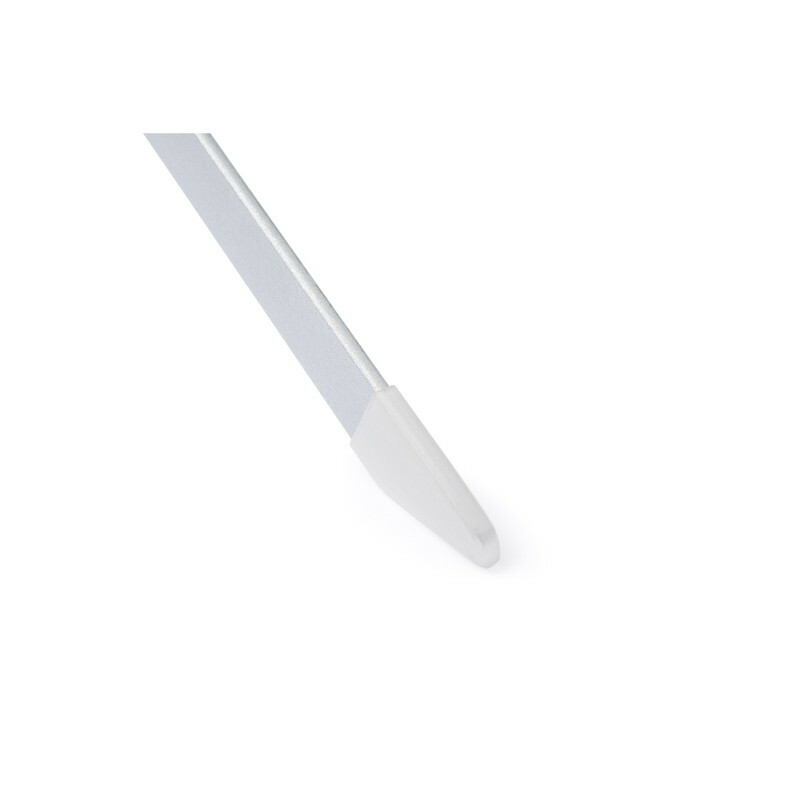 You’ll never have to go the extra mile to keep it tidy. 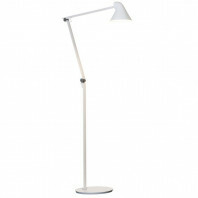 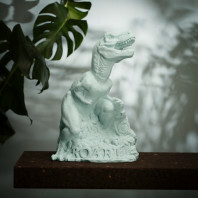 It can be easily cleaned with a regular old microfiber cloth or even a feather duster. 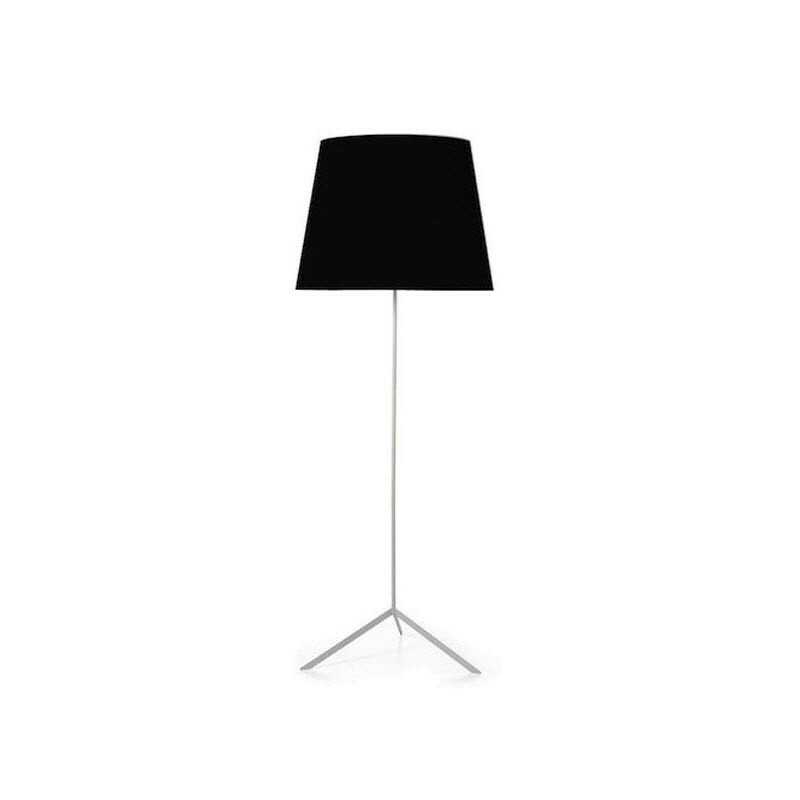 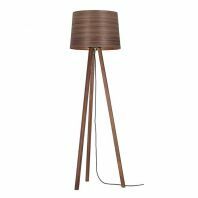 The easy maintenance, classic style and sturdy build of this lamp has made sure that the Moooi Double Shade lamp remains popular, even today.